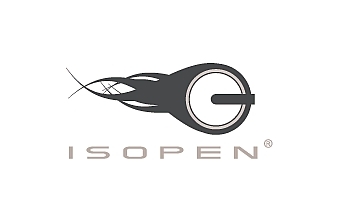 ISOpen can Open and Extract the files contained in ISO, BIN/CUE, IMG/CCD, NRG, CIF, MDF, TDCI, C2D, BWI, B5I, VaporCD, PDI, MD1, XA, CMI… images files. Burn all your image files to cd or dvd without preliminary conversion ! With ISOpen, you can convert of the majority of the format image CD ROM towards the ISO format, NRG or Bin/Cue. You will be able to create ISO, Bin/Cue, NRG images of your cd, dvd. Create a backup image of all your CD or DVD. • You can create ISO, Bin/Cue or NRG images from your favorites CD and DVD (included CD AUDIO) (cd dvd duplication). • You can create ISO, NRG, Bin/Cue image file from files and directories located on your hard disk. • You can Rip Audio CD to wav or mp3, convert you AUDIO files from/to WAV, MP3, OGG VORBIS, WMA. • You can Open, extract, convert any type of cd or dvd image file (NRG, Bin/cue Multi-session supported).